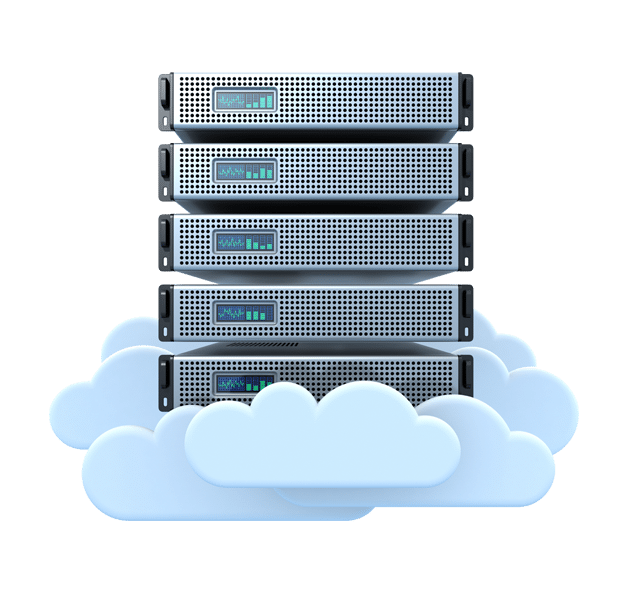 We offer Cheap VPS server for best VPS hosting requirements like Business Websites, WordPress Websites and applications with high traffic volumes, sensitive customer data or those in need of secure e-commerce applications. High Availabilty and High Performance guaranteed! We offer Cheap VPS servers with following UNIX operating systems: Redhat Linux, Linux CentOS, Fedora Linux, Ubuntu Linux and much more.. If you are looking for cheap best web hosting plans please check on our cpanel hosting page. Our Windows VPS host introduces next generation web tools, built-in virtualization technologies, and security and server management. We offer all versions of Windows server OS. VMware VPS offers great features of Private Vitual LANs, Automated Backups, and most robust production platform for your vps workloads. With High Availability technology, its guarantee that your server will always be available since VMware will restart it on the next possible hypervisor with minimum downtime.